Challenge: 730 movies in 1 year. 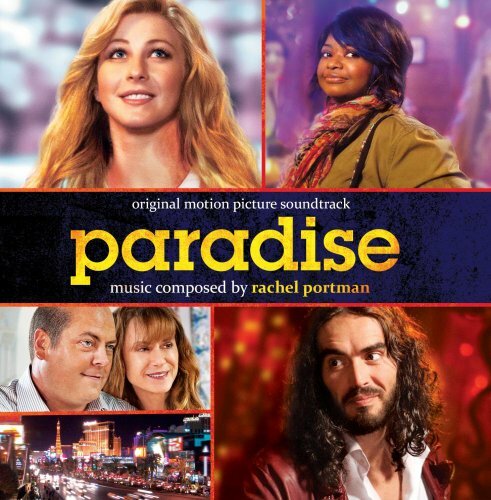 Cast: Julianne Hough, Russel Brand, Octavia Spencer…. Lamb Mannerheim (Hough) plays a young conservative women who is a survivor or a plane crash that leaves most of her body burned. She starts questioning her faith which leaves to her leaving her hometown and travel to Las Vegas to experience life. In Vegas she meets bartender William (Brand) and performer Loray (Spencer). Both William and Loray take Lamb out for the night to experience life. Throughout the story she starts finding herself and and experience things she has never done or seen. The movie has its small funny parts overall I thought it was a good movie. I liked the story. The cast is good, it was what attracted me to check it out.